Why not join millions of other visitors to the fascinating land of Greece? With its interesting history that dates back to ancient times, it will captivate you from the moment you arrive. 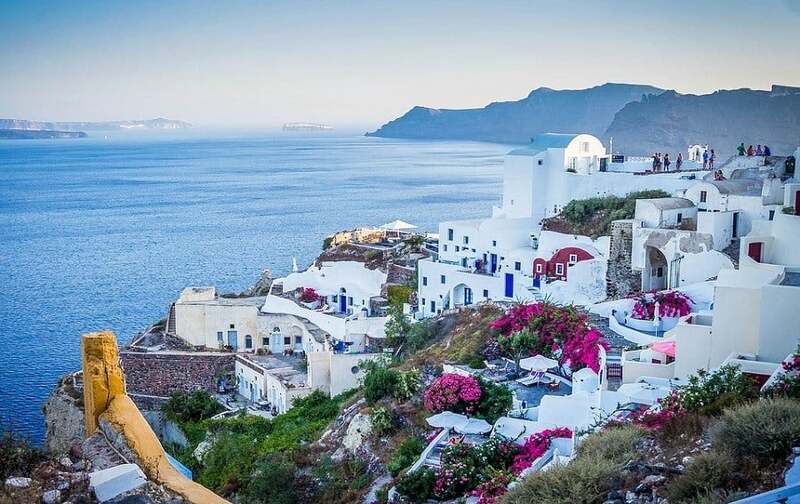 With majestic mountains, wine valleys, and olive groves for exploring, sparkling white beaches for lazy days on any of its beautiful islands, and charming blue and white villages to witness, it’s not surprising that Greece is one of the most popular destinations and Schengen countries in the world. 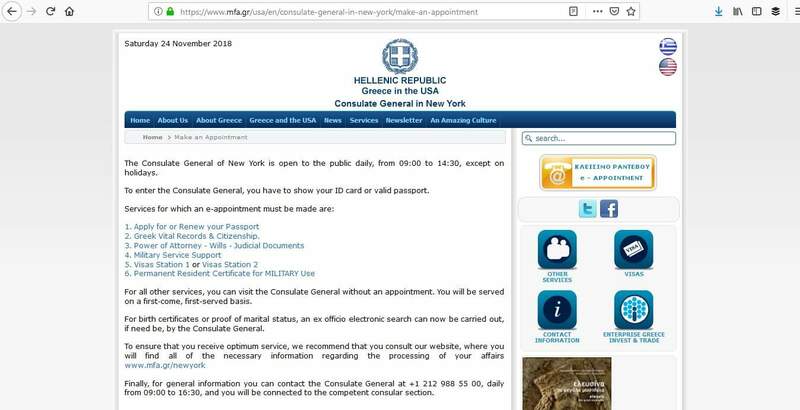 In this article learn more about how to apply for Greece Visa at the Greek consulate in NYC, New York, Greece visa appointment booking, Processing time at the Greek visa application center and Greek Visa Application Process at the NYC, New York consulate. 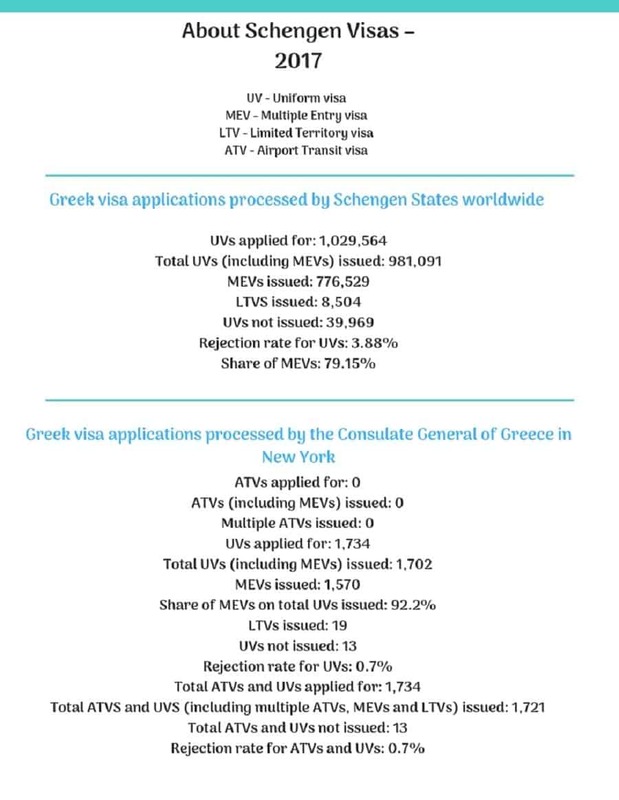 In 2017, 1,029,564 applications for Greek Schengen visas were received worldwide. Of these, there was a 3.88% rejection rate. 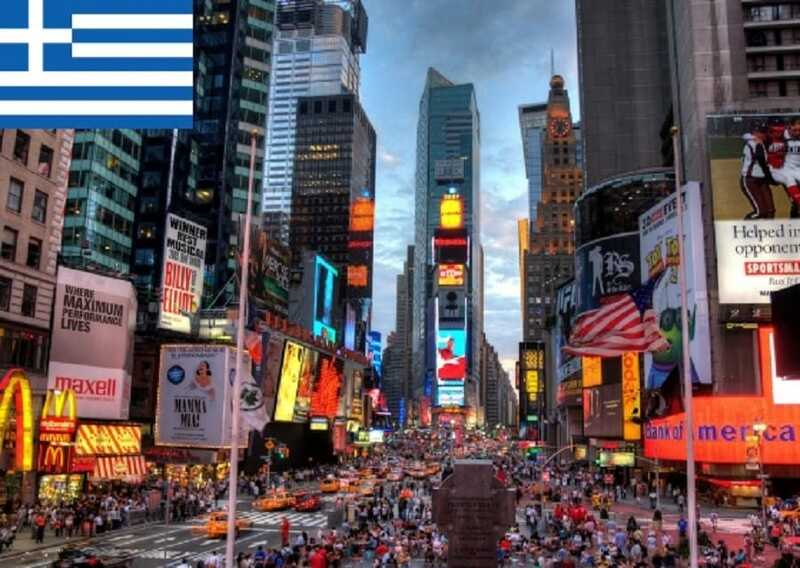 The Greek consulate in New York issued 1,721 visas out of 1,734 applications received. 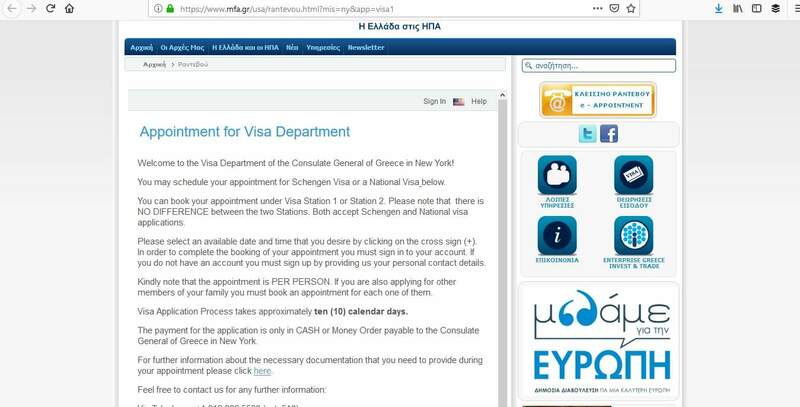 If you are a non-US citizen and you live in the US on a permanent basis, you must apply for a visa in order to enter Greece. You must ensure that you apply for the correct one to avoid your application being refused. 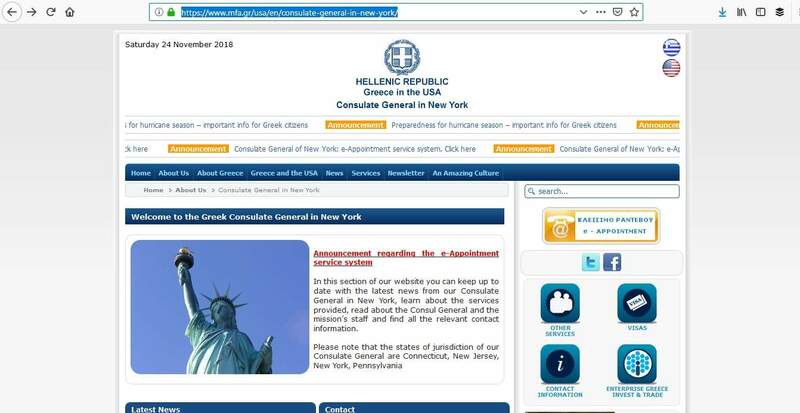 It’s a good idea to read the information on the consulate’s website before you start. 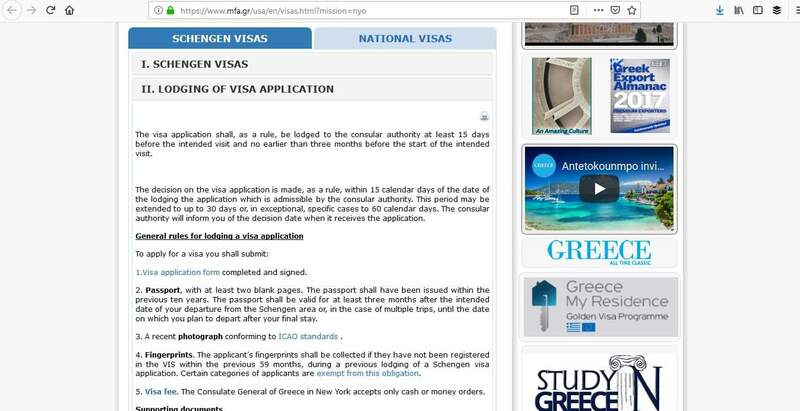 You can apply for your Greek Schengen visa anytime from 15 days up to 3 months prior to your intended departure date. 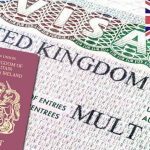 Processing times are around 10 to 15 days but could take up to 60 days depending on your nationality and the type of visa you wish to apply for. The date a decision will be reached will be given once you have submitted your application to the consulate. 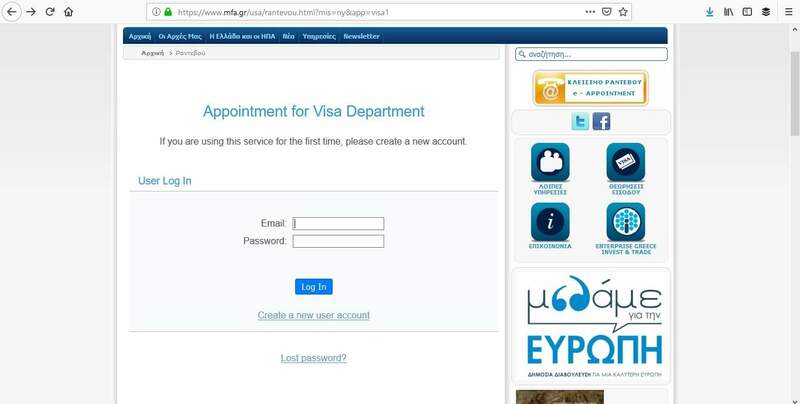 To be on the safe side, apply well in advance of when you need the visa. To make the application process as easy as possible, follow these 4 straightforward steps. You should schedule your appointment as early as possible, particularly during the peak season which is from May to September. You cannot make an appointment by email or phone. 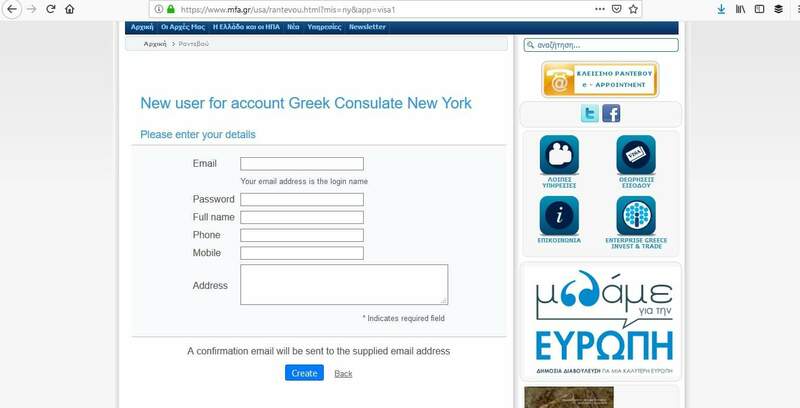 You must use the consulate’s online system to do this. Go ahead and input your email address, password, name, telephone number, and address. You’ll receive an email to confirm the account. Once you have done this, you can sign in and you will be able to make an appointment for the day and time that is convenient for you. This step is vitally important. If you don’t have all the required paperwork to submit to the consulate you will run the risk of your application being rejected. Check the consulate’s website for everything you need to present. Please be aware that you must provide originals AND photocopies. It is your responsibility to check what you need depending on your reason for wanting to go to Greece. The consulate’s website has a lot of information which you should check out. Arrive a few minutes early in order to prepare yourself for the appointment. You can check you have everything with you and have in mind answers to any questions you may be asked. It’s also a good idea to dress smartly in order to make a good impression. Every little thing helps! 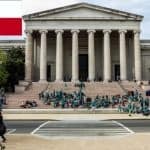 When you submit your paperwork, the visa official is within their rights to ask you additional questions if they want to confirm any of the information you have stated. Is this your first trip to Greece or the Schengen area? How do we know you will come back to the US? Are you meeting friends or family there? Where do you live in the US? Answer the questions honestly and be confident and make the official know that you are a genuine person who has honest reasons for wanting the visa. Your fingerprints will be taken unless you have provided this data within the last 59 months and it is stored on the Visa Information System (VIS). For some categories of nationals of these third countries, the visa fee is waived. Please check the provisions of the relevant VFA. 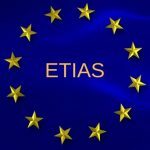 -Family members of EU/EEA and Swiss citizens. -School pupils, students, post-graduate students and accompanying teachers who undertake stays for the purpose of study or educational training. -Researchers from third countries travelling for the purpose of carrying out scientific research. -Representatives of non-profit organizations aged 25 years or less participating in seminars, conferences, sports, cultural or educational events organized by non-profit organizations. -Participants aged 25 or less in seminars, conferences, sports, cultural or educational events, organized by non-profit organizations. When the decision about your visa application has been made, you will receive your passport back by mail. 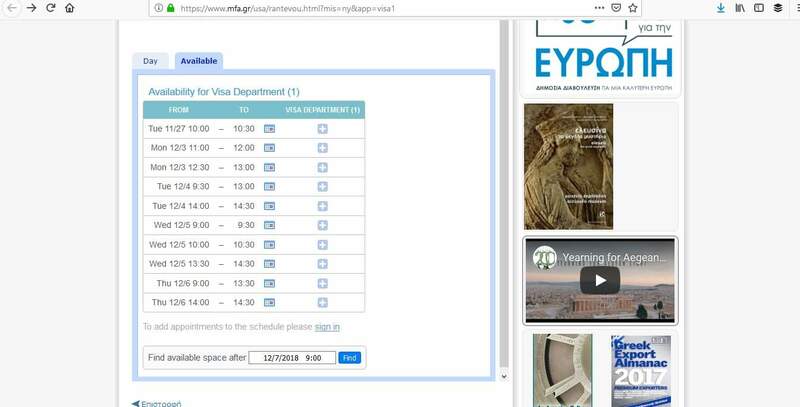 You must check that there are no errors with your new visa. 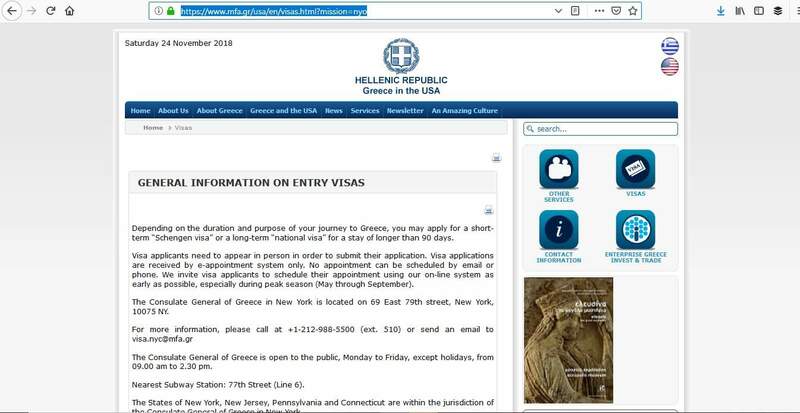 If there are you must notify the consulate immediately because they are not responsible for any problems that you may incur when you try to enter Greece. 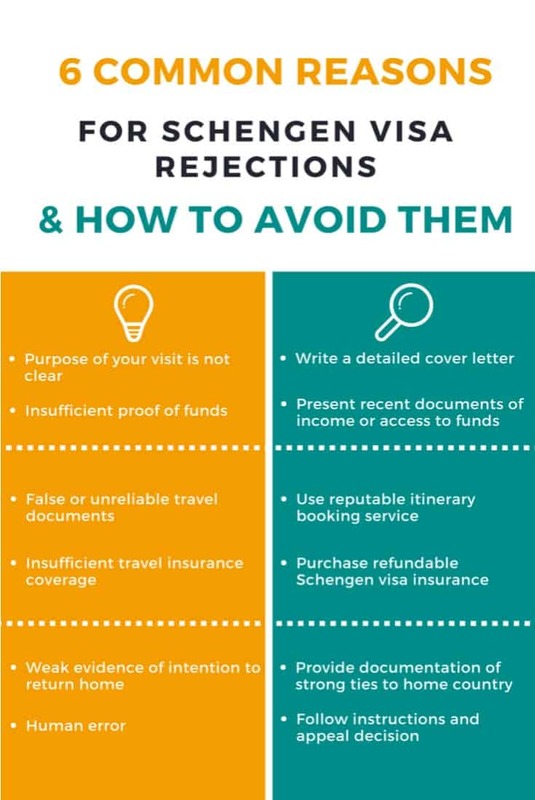 To prevent any of these rejection reasons, make sure your paperwork is in order, up to date, and you have everything that the consulate requires. Make sure all the details of your trip can be confirmed by either, producing the paperwork, and/or answering any extra questions to the satisfaction of the visa official. First and foremost, make sure you apply for the correct visa. 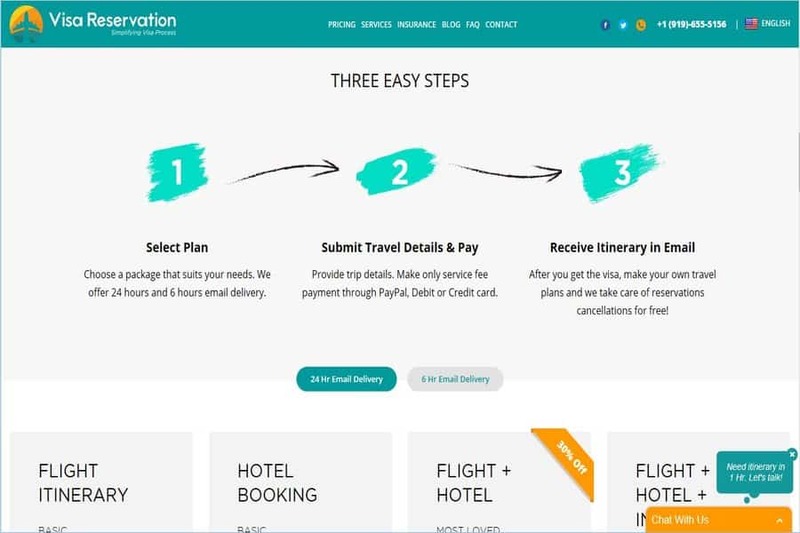 Once you get to step 3, you only have to wait a short time to get a decision. Hopefully, you’ll get your visa and you can turn your attention to the best bit of the process – packing for your upcoming trip to Greece!